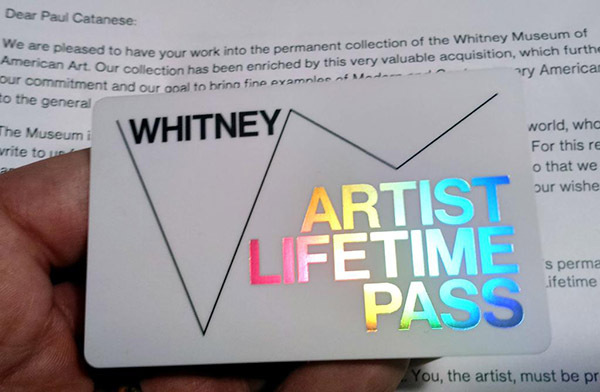 The Art & Art History Department is proud to announce that Associate Chair Paul Catanese has work included in the collection of the Whitney Museum of American Art. This development is due to early states and experiments from his series of “Digital Cornell Boxes” along with a reflective essay on his reverse engineering of the Gameboy Advance as an electronic artists book being included in the Whitney Artport. Congratulations once again to Professor Catanese!